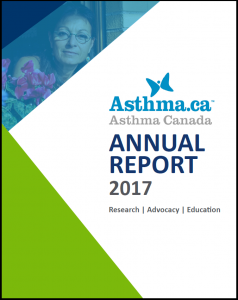 Our 2017 Annual Report highlights the positive change and growth to our programs and services as we work towards a future without asthma. Please click each image to access a downloadable copy of the full annual report. 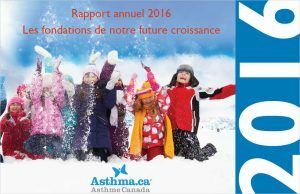 Our 2016 Annual Report highlights our key priorities and enables you to see the impact of your gift.